Scientists do not know why these massive 40 ton creatures breech clear out of the water. Some believe it is a method of communication, others a way to stir up food or catch a glimpse of life above water. However, I am partial to the theory that these leviathans do it purely for fun. 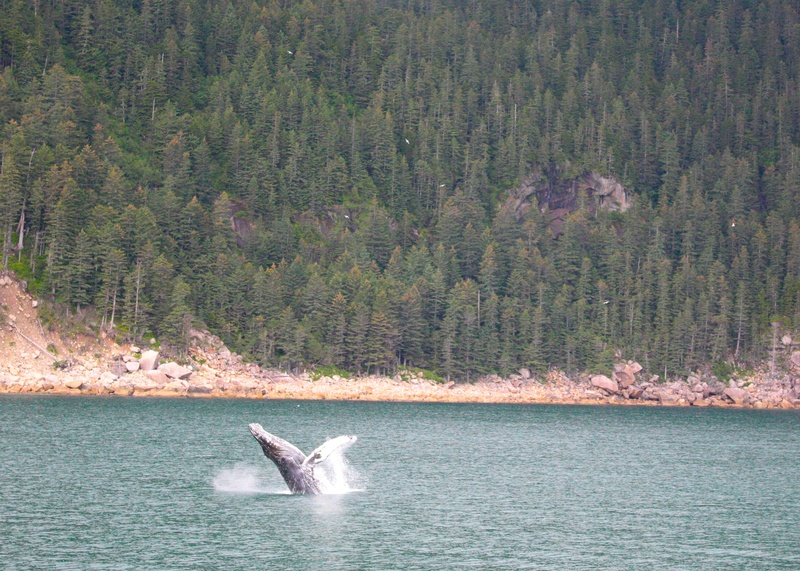 This entry was posted in Alaska, Wildlife and tagged breeching, humpback, whale. Bookmark the permalink.